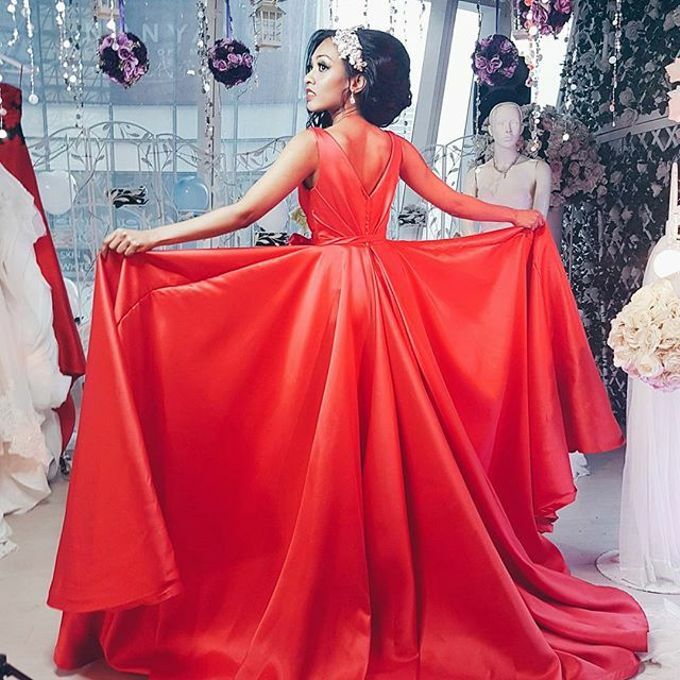 With over 20 years in the Bridal Industry, Pin has designed, created and sewn gowns for over 2000 couples. 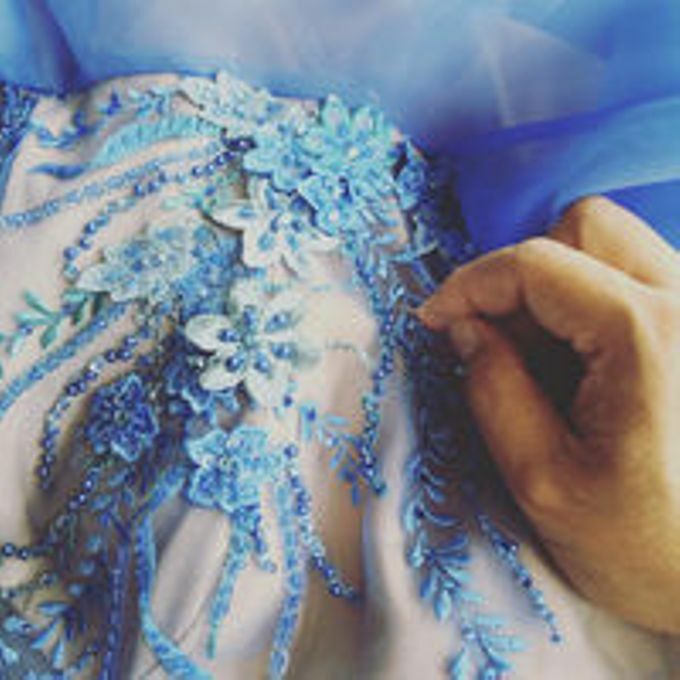 With a gift of being able to understand his client's unique style and ability to translate this vision into delicate, high fashion pieces, many celebrities and brands have sought out his expertise. Specially here at Grace Atelier Weddings.